Don't Sleep on Fiona Stiles Beauty! 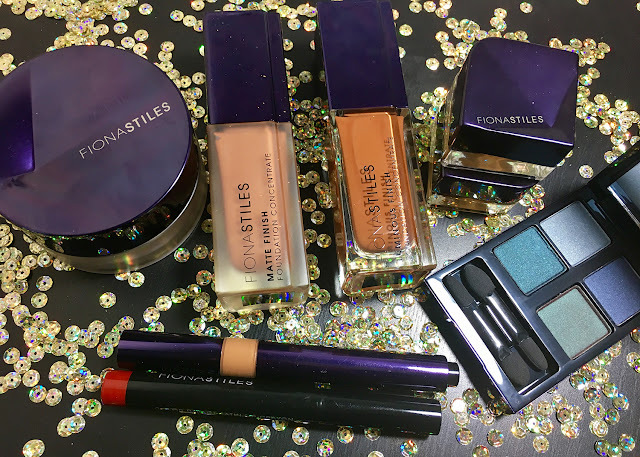 For some reason, Ulta has discounted Fiona Stiles Beauty line online. I bought a bunch of stuff and am currently in test mode, but my lawd I have been asleep. I have tried two of the brand's eyeshadow creams that left me kind of meh, but the foundation? Stock the F up! Here's a little sneak peak some of the items I chose and of how each foundation sits on my skin. Matte Finish Foundation Concentrate (Walnut 10) set with Invisible Loose Setting Powder (Miramar); Full Cover Perfect Finish Concealer (Tawny 09)under eyes. 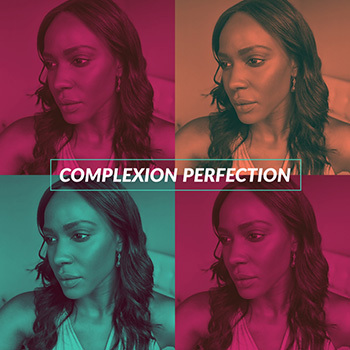 Luminous Finish Foundation Concentrate (Walnut 10); Light Illusion Perfecting & Brightening Stylo (Tan) under eyes and around forehead, nose, and chin. It's a gloomy day in the neighborhood. See also: Radiant Aqua Eye Veils, previously reviewed.